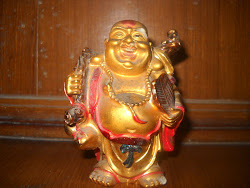 It is generally accepted that Budda was born in 563 or 566 B.C.Thus He seems to have lived between the last quarters of sixth and fifth centuries B.C.It was a time of intellectual revolution in the world.During this time significant personalities lightened up the mind in various part of globe. Confucius and Lao-tse in China,Zoroaster in Iran and Buddha and Mahavira in India. 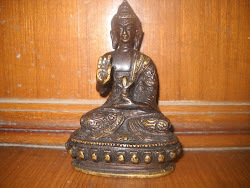 In India there were many well organised states,some democratic some ruled by kings.In terms of religion Hinduism was prevelant in India.It was claimed that Brahmins were god on earth and population were divided into rigid caste system.It was this phase where Budda made his debut and his teachings gave moral strength to people . 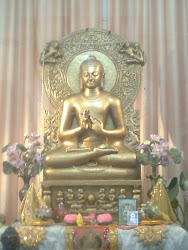 Buddha though born in a royal family left all the worldly pleasures so that truth could be told to everybody.He went through hard meditative practices for six long years and tortured his body so that truth be told.At the age of thirty five he attained enlightenment under the Bodhi tree.He then never stopped at one place constantly teaching people the doctrine of life.